For those of my readers not paying close attention, look again. No, this is not a new station I am highlighting on my Radio page. 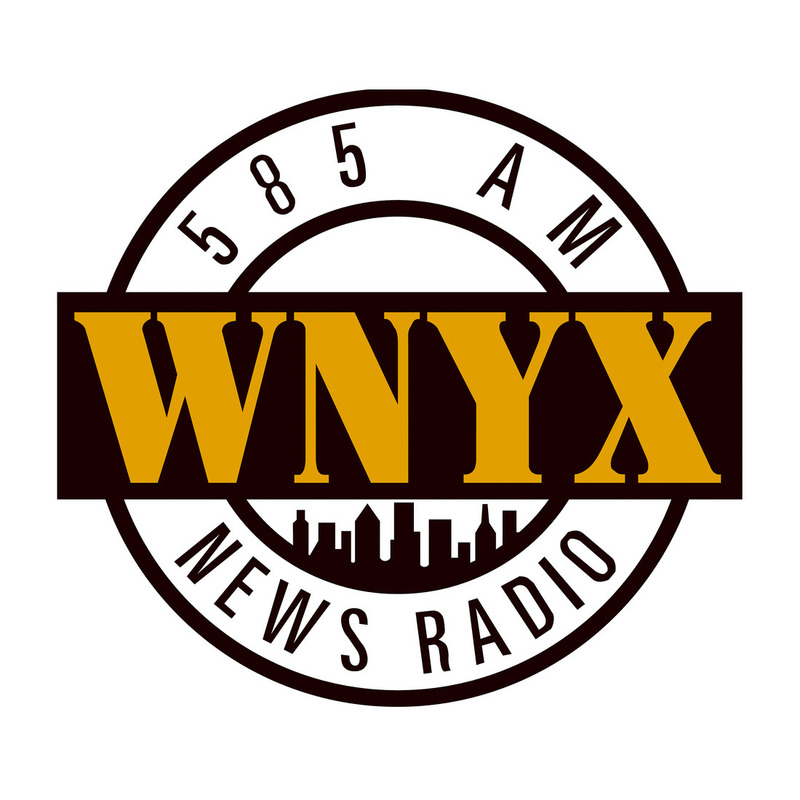 At the extremely fictitious frequency of 585 KHz, this was the logo for WNYX, the all-news station at the heart of the great 1990s situation comedy, NewsRadio. I find it interesting (and sad) that NewsRadio had a very similar history with the other great radio-based sitcom in America’s television history, WKRP in Cincinnati. Despite critical acclaim, decent ratings, and some great episodes in its first season, NBC changed the time-slot for NewsRadio 11 times during its five seasons on the air, never allowing it to gain the type of regular attention it deserved. Posted in 1990s, Retro/Vintage, TelevisionTagged logoBookmark the permalink.